Focus Distance 35" - 429"
Computer VGA, SVGA, XGA,WXGA/WXGA+/SXGA/SXGA+/UXGA(compressed), MAC16"
Chitwan national Park is widely acknowledged as one of the best national parks in Asia, it lies in the Terai region of southern Nepal. During your stay in Chitwan National Park you will get chance to experience an amazing wildlife. Canoe Trip: You can enjoy having canoe trip either in the Rapti River or in the Budhi Rapti River which are border of the National Park also. You can see two types of , Mugger basking on the river bank. You can do elephant safari, birds watching, Jungle walk, elephant bathing, and crocodile walk. Since our commencement in 2011, we, Pentagon Tech Fusion Services Pvt. 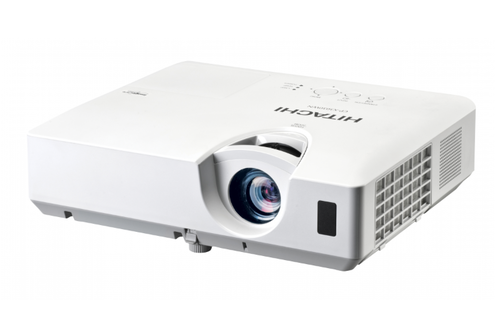 Ltd. is a reliable wholesale trader, manufacturer and service provider of Multimedia Projector, Smart Class Interactive Module, Projector Lamps, Projector Components, etc.